The Abu Dhabi HSBC Championship, which each January launches the Desert Swing as part of the European Tour will be renamed in 2018 to Abu Dhabi HSBC Championship presented by EGA. The parties have signed recently a sponsorship deal. The deal means that EGA is now backing both key UAE championships on the early-start Desert Swing – the other being the Omega Dubai Desert Classic. EGA is the only company to sponsor both events. By the way, EGA is one of the world’s largest ‘premium aluminum’ producers and the biggest industrial company in the United Arab Emirates outside oil and gas. I must admit that it was new for me to hear that EGA is supporting the development of world-class golf in the UAE since 1991. The 2018 Abu Dhabi HSBC Championship Presented by EGA will run from January 18 – January 21 with Abu Dhabi Sports Council looking to top this year’s turnout of over 69,000 spectators. The 2017 tournament grew the championship’s social media following by over 65% and reached a potential global TV audience of almost half a billion people looking to watch the world’s best vie for the coveted Falcon Trophy and a share in the US $2.7 million prize purse. 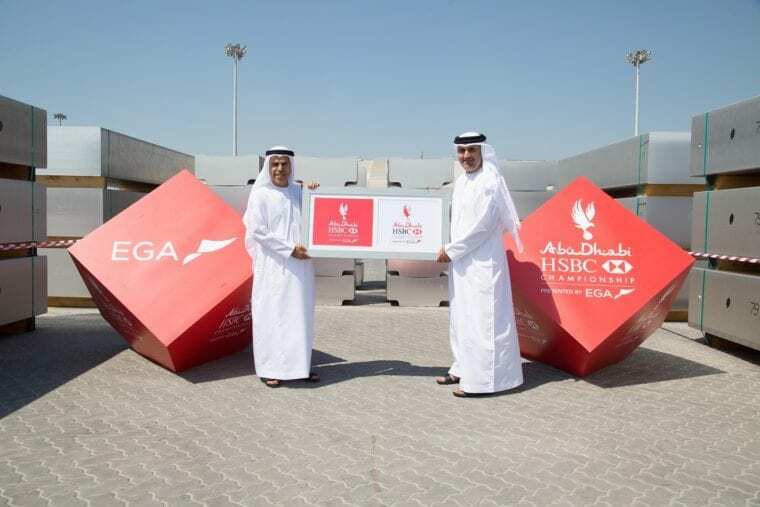 How could EGA utilize the Abu Dhabi HSBC Championship sponsorship? As you can see from the above-mentioned statistics that today an event sponsorship must include social media presence. In 2018 and in the coming years, marketers like EGA will have to invest even more in “second screen” social media strategies to be able to engage fans. You cannot neglect that you are competing in real-time with other sports events (e.g. Australia Open (Jan. 15-28.) tennis)) that occur in the very same time. You might wonder, but social influencers of golf should be used as well to promote the event. Thanks to their credibility with their recommendations people will be more likely to buy tickets to the (in this case) Abu Dhabi HSBC Championship or at least follow it on TV or online. 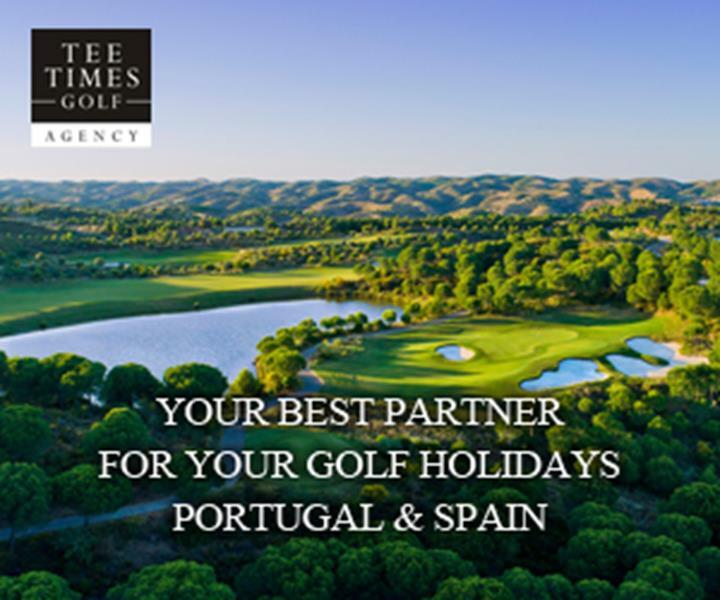 They can also help Abu Dhabi HSBC Championship to achieve “always-on” engagement with fans. This way, you will be able to rely less on campaign-driven activities. I can already see the transition in many other industries from campaign driven activities to “always-on” engagement. Such engagements are yielding much bigger impact than campaign-based activities. Therefore your task is to develop a true peer-to-peer dialogue with influencers. To be able to measure the conversions on your website, you will have to use trackable links, conversion pixels, promotion codes, but you can create also campaign specific hashtags (e.g. #AbuDhabiHSBCChampionship). To be able to achieve even higher engagement with fans and business partners EGA together with Abu Dhabi HSBC Championship and the European Tour will have to dig into their customer database, social media analytics software, CRM software etc. I can strongly recommend hiring data analytics specialists do this job. You simply cannot afford not to have them. It is also an opportunity to personalize the fan engagement (by device, platform, content format etc.). As an organizer, you can use such data as a great digital sponsorship asset. 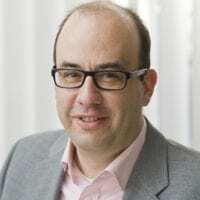 As targeting customers is becoming more challenging and difficult, such data are really precious. An intimate connection with the fans can be reached by utilizing wearable technology (E.g. bracelet that can be used for payment, navigation etc.). This is not something totally new (2014 Ryder Cup: at the first time in Ryder Cup history, the organizers implemented Radio Frequency Identification.) I know. There are still many opportunities to exploit this technology. Let’s not forget that they provide convenience for the user. Gartner, Inc. forecasts that 310.4 million wearable devices will be sold worldwide in 2017, an increase of 16.7 percent from 2016. 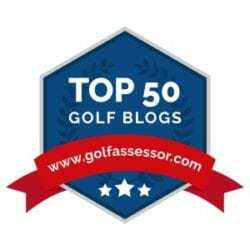 What is much less utilized in a golf tournament is artificial intelligence. If you played recently at Pebble Beach and tried their virtual concierge then you know what I am talking about. The above-mentioned solutions can help you to be able to provide a meaningful customer experience for your guests and fans. How would you provide a superb fan experience at the Abu Dhabi HSBC Championship in 2018?